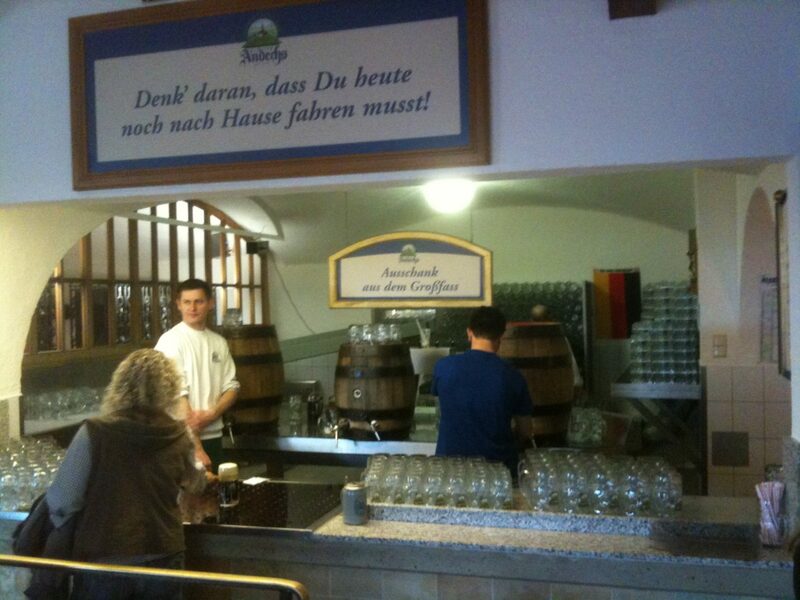 While Munich is the capital of Bavaria – there is plenty of wonderful beer in the rest of southern Germany. If you do get to travel there, be sure to seek out the Andechs Monastery (Kloster) and Brewery – which is located on the Holy Mountain above the eastern shore of Lake Ammersee in the middle of Upper Bavaria’s Five-Lakes Region. 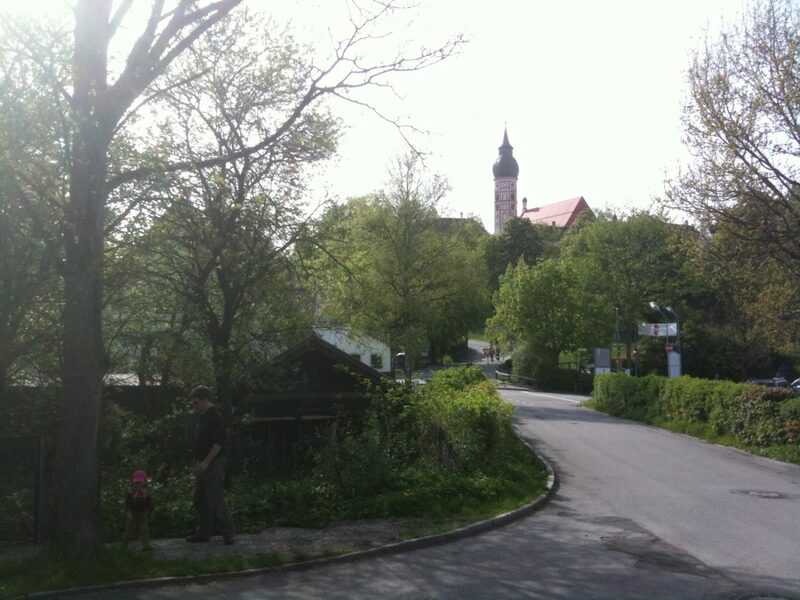 About 30 minutes south of Munich you can get a great view of how the real beer garden and religious community traditions of the region work together.